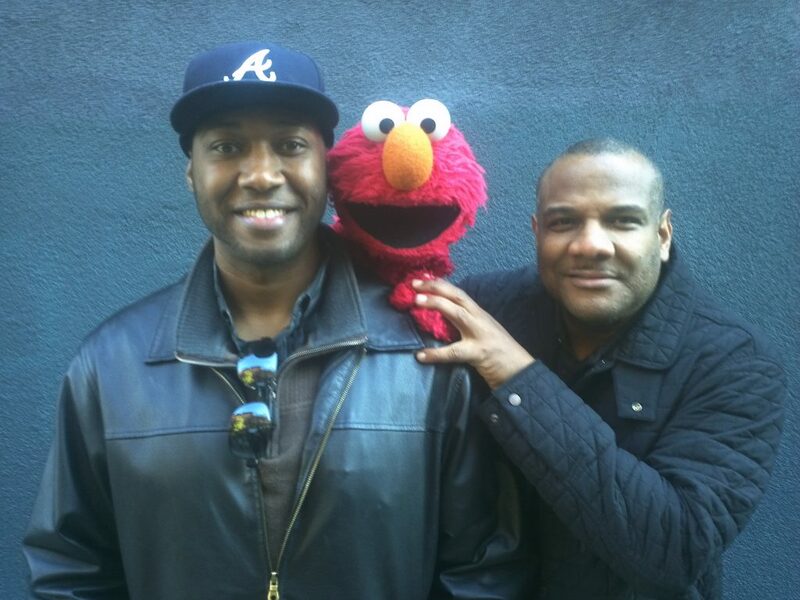 Kevin Clash is a big kid. He also happens to be the voice, soul, and heart of the Elmo. Being Elmo: A Puppeteer’s Journey is a documentary about the international icon and his brilliant creator. The film, created by Constance Marks, follows Kevin’s improbable journey from his parents’ tiny house in Baltimore — where, at age 9 he knew that he wanted to make Muppets and work on Sesame Street — to New York City, where he was mentored by and worked with such luminaries as Frank Oz, Kermit Love, and the legendary Jim Henson. It’s a moving story of love, passion, and how a singular focus on your dreams can alter the course of your life (and the lives of countless others). See if the film is playing in your area.